You will note that since August is an “A” month, we will not be holding the meeting on the first Friday of the month. Instead we will meet August 10th. 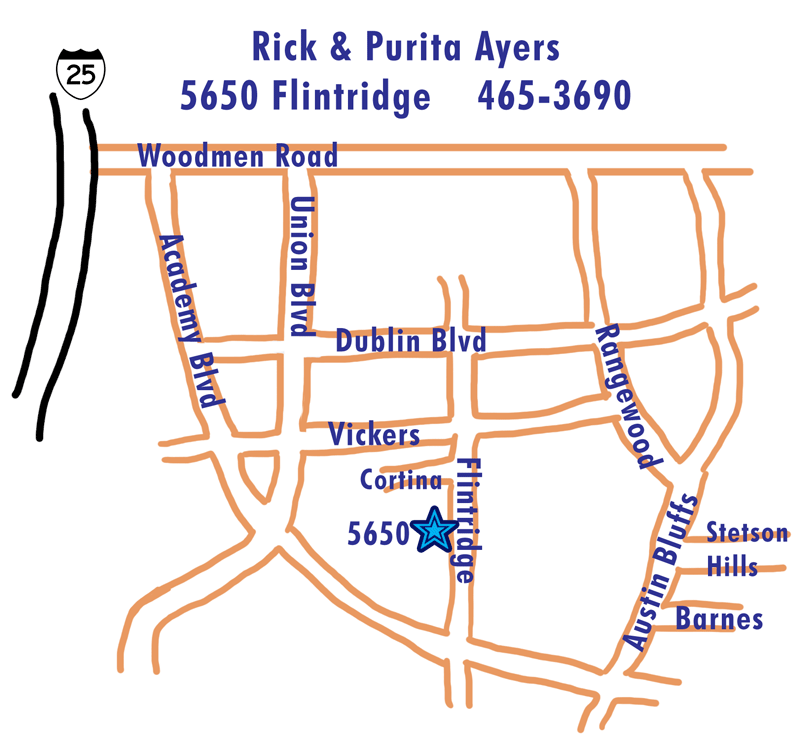 Because our usual location at Kent and Mary’s house is still being renovated after roof repairs, we will meet at the home of Rick Ayers for our summer barbecue. Come at 6pm for a potluck barbecue, with hamburgers, hotdogs and buns provided by the club. Please bring side dishes, salads, beverages or desserts to share. 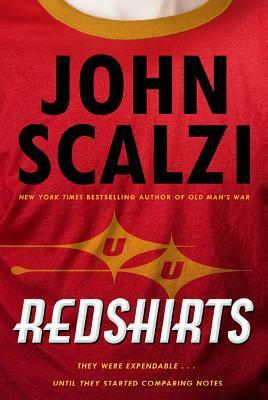 The book for this month is John Scalzi’s Redshirts.